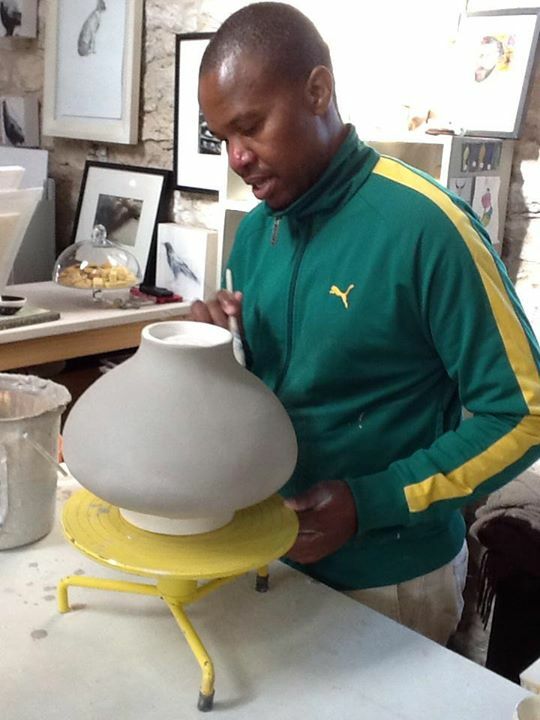 Stone Fish Studio in Paternoster will be hosting Vuyisa Potina for the week beginning June 1st. He will be working in the studio, with the weeks work culminating in a pit firing. All are welcome to visit Stone Fish Studio and Gallery in Paternoster to watch a master potter in action. Potina’s building methods are traditional, yet his style of decoration is unique and contemporary. 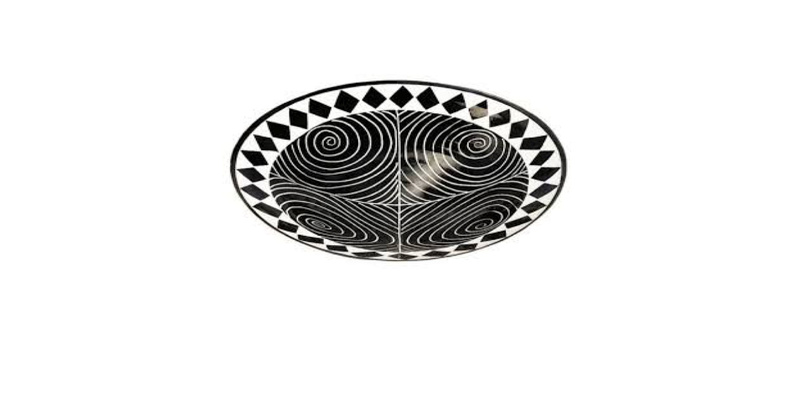 His pots have been bought and taken to different continents, spreading African influences wide. Vuyisa applying slip to his beautiful hand thrown pot.